If you’re one of these newbies, this is my advice: don’t worry about this stuff right at the beginning! Don’t spend hours trying to find, fix and understand everything or build a clever structure. Instead, just get your first pages up so you can share your knowledge with your colleagues. This is what is most important in the beginning. 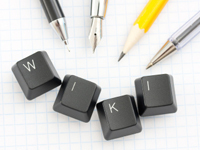 Google Drive, G Suite, Dropbox, Box, Office 365, Salesforce… all popular tools, but have these and other cloud services killed the intranet? 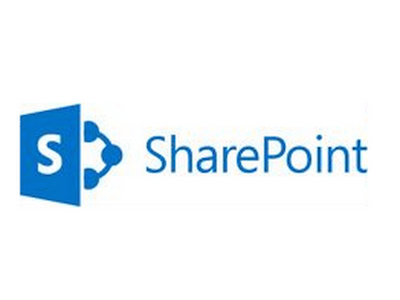 Is this ‘new world’ of team collaboration and groupware solutions enough? 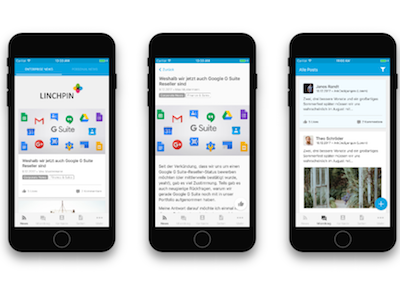 You can now enable mobile access to your Confluence intranet and take it to the next level. 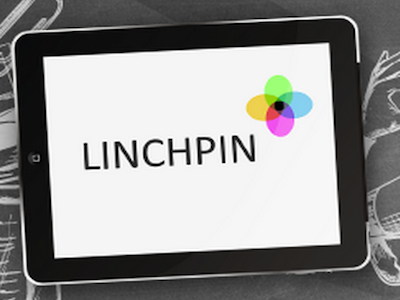 Linchpin Mobile means modern collaboration across devices. The Atlassian Marketplace is huge. 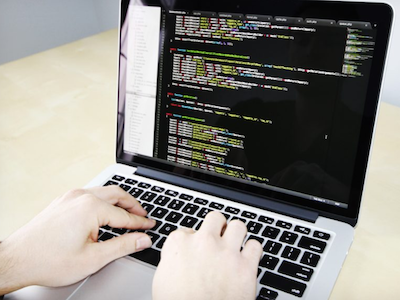 There are hundreds of developers offering thousands of apps on the platform for all imaginable scenarios. And finding the right solution on it is not so simple when it comes to specific problems and applications. To provide you with an overview, we have selected and compiled well-developed app solutions for use cases which customers always ask us about. 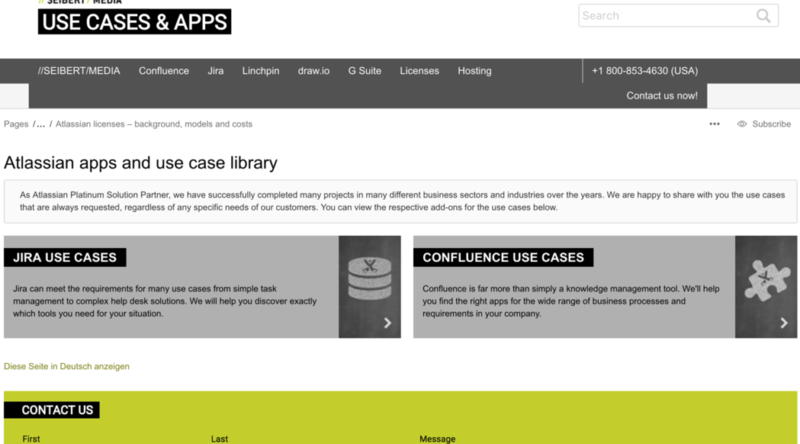 The result is the new use case library in our knowledge base. 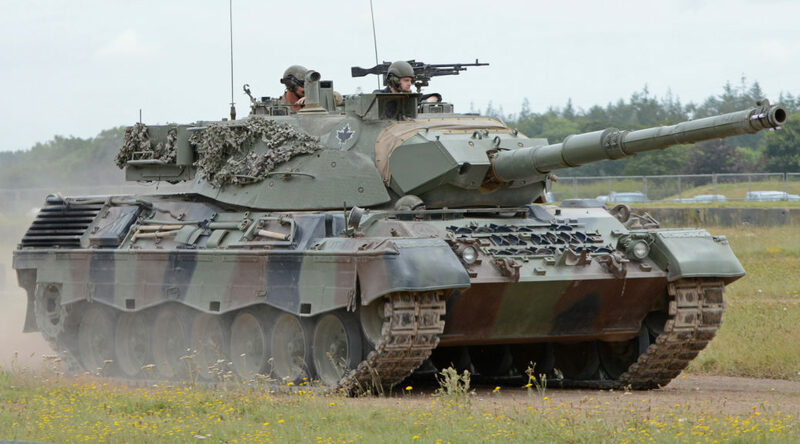 MS SharePoint: Like driving a tank to the supermarket! 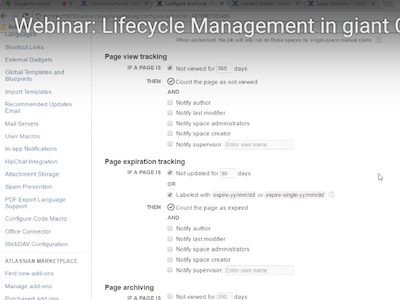 With Confluence Data Center, Atlassian is addressing the increasing technical requirements that large companies are placing on their internal software systems. This includes straightforward and fast scalability, high availability and performance even under heavy use and the reduction of unforeseen and planned downtime. 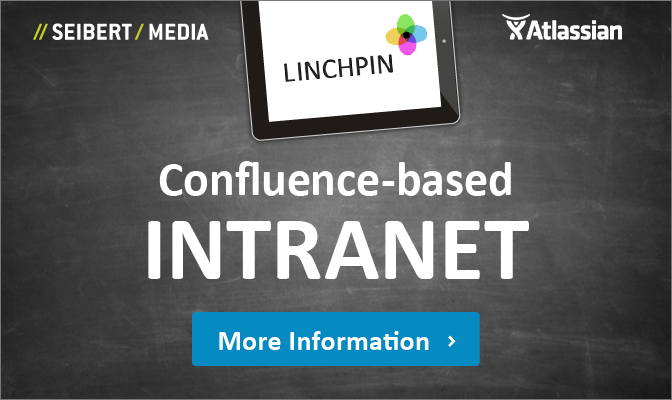 In recent weeks, our product teams have worked intensively to make our own products meet these requirements: The key components of our Confluence-based social intranet suite Linchpin are now Data Center compatible!